Today on our Hot Seat we have Cody Patrick from Organic Music Marketing. Let’s have a chat with him. My name is Cody Patrick and I am 28 years old, born and raised in Atlanta, GA. After graduating high school, I received my business administration degree from Eckerd College in St. Petersburg, FL, then moved back to ATL. My career in the music industry dates all the way back to my late high school years when I started out managing urban indie artists / funding some of their hopes and dreams. During that time I struggled to find any companies that offered legit music marketing services that were accessible for indie artists. I encountered so many companies that were ultimately offering empty dreams, false promises, and some even delivered fake results. Some of these companies / PR agencies weren’t even listening to the records before taking on clients! I am also a music video producer with one of Atlanta’s most prestigious production companies, Resolve Media Group. We have directed and produced some of the largest music videos to date such as: Bad and Boujee by the Migos, Broccoli by DRAM, Sassy by Rapsody, and most recently Jefe by TI and Meek Mill. Over the years we have worked with practically every major record label and artists such as Future, 2 Chainz, Yo Gotti, T-Pain, YFN Lucci, Cyhi The Prynce, Mac Miller, Dreezy, and many more. Cody Patrick : I was inspired when my best friends in high school, Tommie King and Logan started making music. I have always been in love with music in general, but never played an instrument, rapped, wrote lyrics, or had any interest in singing. I had to play a role in the process however I could, and ultimately I fit in as the guy that handles the actual “business” that goes down in the music business. 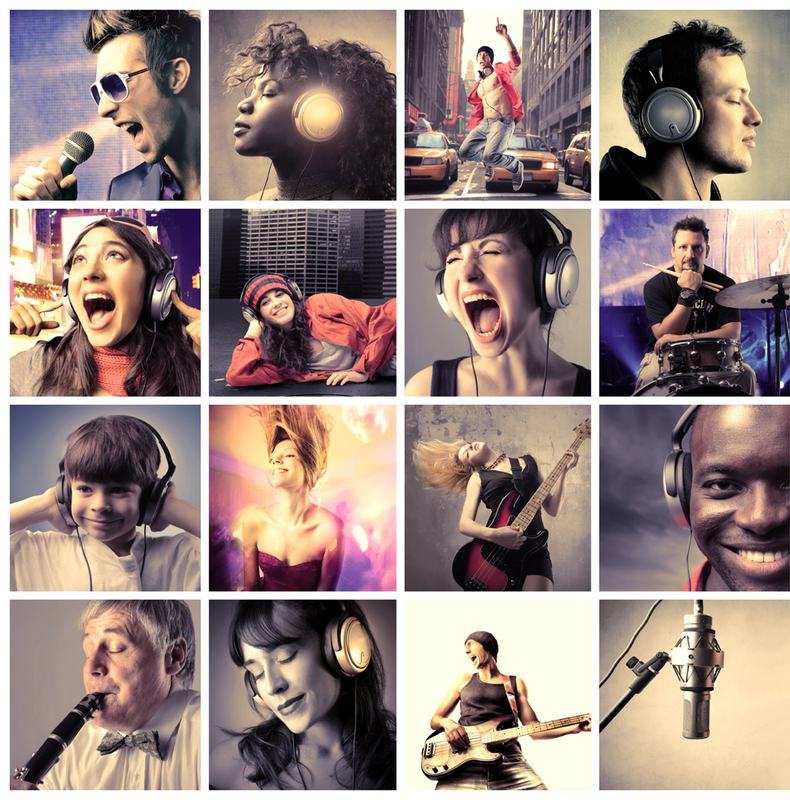 Twist Online : What was the main purpose behind launching Organic Music Marketing? Cody Patrick : Our main purpose is to provide authentic marketing services to talented artists that truly deliver results leading towards a return on investment. With so many fake / unreliable music promotion companies out there, we strive to deliver results that actually add value to our clients’ music careers. We use the same methods as major record labels to expose our clients’ music to targeted fans across the world. We pride ourselves on running honest and clean campaigns. We only work with artists that we believe to have content that we can effectively promote. AKA if your music is not up to par, we will not work with you, (Lol) and we will give you honest feedback as to why. Twist Online : What kind of services you are offering? Cody Patrick :Our services include playlist promotion, PR, social media influencer marketing, online advertising, music video production, music video promotion, web design, graphic design, and more. Cody Patrick : We have run over 1,000 successful campaigns and have been ranked as one of the top 10 music PR companies in the world. Twist Online : Are you working in any particular genres? Cody Patrick : We are open to working with gifted unique artists from all genres. We have had success working records in every genre from Hip-Hop, Pop, Country, EDM, Rock, and even classical. If the music is dope, we can make it pop. Cody Patrick : Ultimately we would like to create a platform where artists can avoid all of the music promotion scams out there completely. We would like to incorporate a service that teaches artists how they can do certain things on their own without hiring some person behind a computer in New York or LA. I also want our platform to provide courses that truly show artists how major campaigns are actually done. Everyone seems to think that there is this crazy secret to the music industry, when really artists can do almost everything that record labels can if they have the capital required, great records, a dedicated team, and an undeniable work ethic. This industry is not for the weakhearted. Twist Online : Anything else you want to share with our readers? campaign for your next release. Thanks Twist Online for having me!